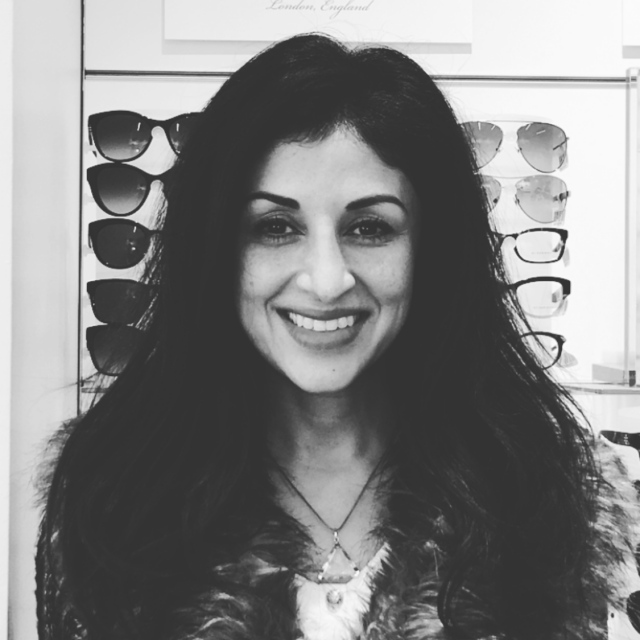 Dr. Elliott Shapiro, Dr. Vaishali Keswani, Dr. Ying Liu & Dr. Valeri Kitamori provide complete eye care services and contact lenses in San Diego; we truly care about the health of your eyes and provide comprehensive vision care to all family members. We are conveniently located in La Jolla Village, California, and service University City. We are your local Optometrist, offering you and your family top quality eye care delivered with unsurpassed customer service. 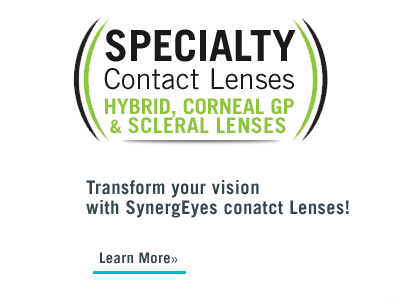 We stock Contact lenses, and we offer Eye exams, Emergency Treatment as well as the Management of Ocular Diseases. 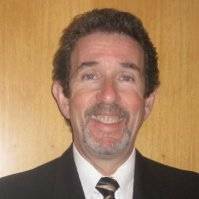 Dr. Elliott Shapiro, Family Optometry Inc. accepts a number of Insurance plans to help cover the cost depending on your individual needs. Visit us at our vision center, which can be found by Lenscrafters at La Jolla Village Drive in San Diego, 92122. Call us at (858) 771-2165 to make an appointment or Click here to schedule an appointment online. Symptoms of dry eye syndrome can be a combination of dry, itchy eyes, burning, irritation or watery eyes. There are many treatment options for dry eyes. Learn about symptoms and how to relieve them. Dr. Shapiro is amazing, nice guy and great sense of humor. Very professional and made my 11 year old daughter and myself feel very comfortable. The exam was quick and painless. -Danny the sales rep was equally just as amazing and great customer service. It was an awesome experience. Excellent atention from all the people there! After losing my prescription glasses and then finding them smashed on the road. I was able to get a same-day appointment on a totally booked day. Everyone was so friendly and I actually laughed a lot and felt completely at ease. 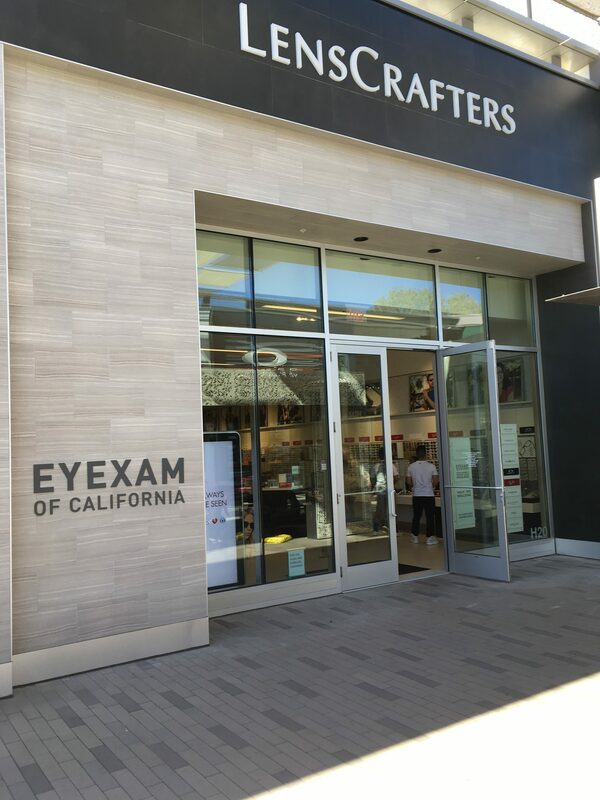 Great exam and incredible service at Lens crafters, La Jolla UTC mall. Dr. Shapiro is professional, friendly, helpful and knowledgeable. I came in for new glasses while in my 4th week with bell's palsy. He was consultative and demonstrated sincerity. I feel like I truly found an eye doctor, not simply an easy way to quickly get glasses. Super convenient, in and out experience. Dr. Shapiro was detailed, thorough and really nice. Great pointers on lens and eyecare. Would highly recommend the La Jolla LensCrafters eye exam experience with Dr. Shapiro. 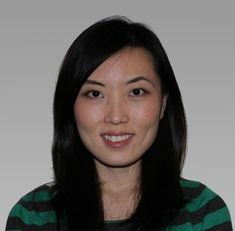 Danny made the entire experience a truly pleasurable one, from the pre-screening tests, to the introduction to Dr. Liu (sp? ), to his guidance in choosing the best frame for the type of lens that I was ordering. I found him to be extremely attentive and flexible - I had to leave to go to another appointment and returned 90 minutes later, and he took excellent care of me. 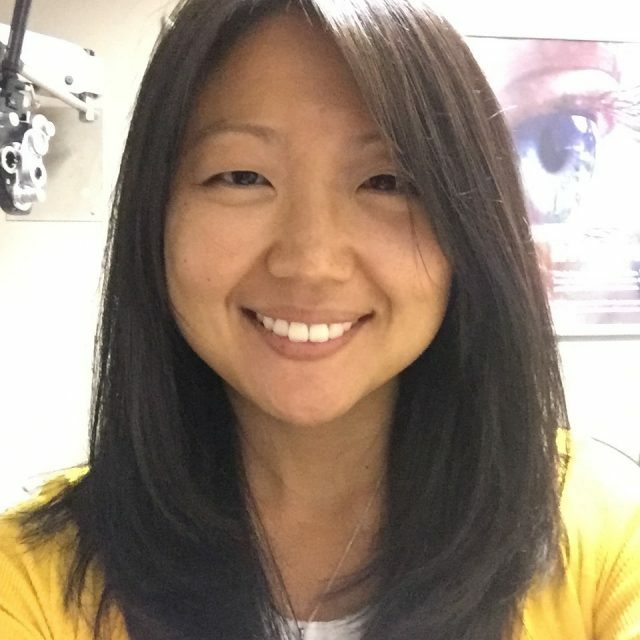 Dr. Liu was also very helpful and took time to explain the retinal images that I agreed to have taken, noted things to keep an eye on, and gave me a referral for consultation on an adjustment to the Lasik procedure that occurred a dozen years ago. My only recommendations are that the patient should be told in advance which optometrist they are scheduled to see (vs. simply "Dr. Shapiro), and to correct the opening time given on the recorded voice message for this location (from 10 am to 9 am). 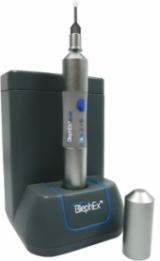 We use the BlephEx as part of your - in-office treatment of blepharitis and dry eye caused by clogged meibomian glands. 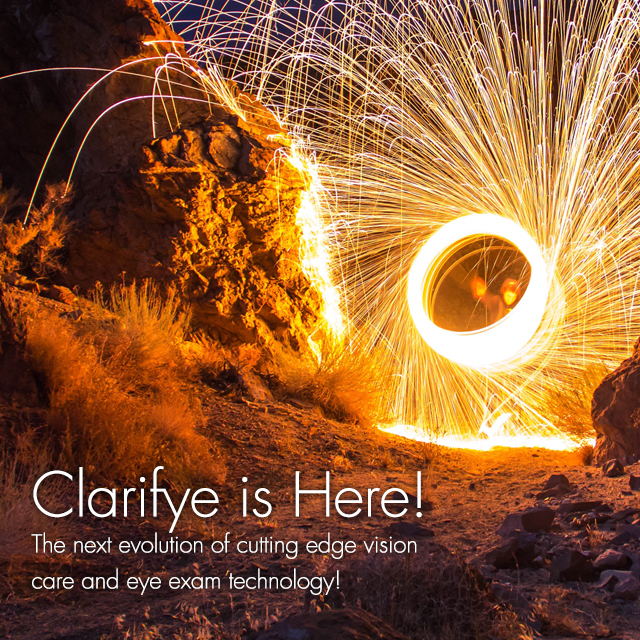 BlephEx addresses chronic inflammatory disease of the eyelids also known as blepharitis. Please call our office at: 416-961-6671 for further instructions. Use your best judgment on urgency, if you feel your need to find the nearest emergency room. 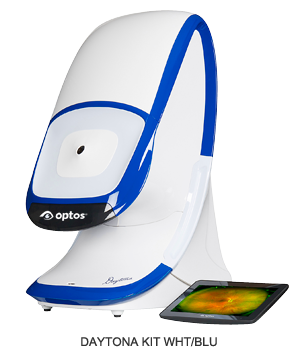 The SynergEyes® family of lenses offered at our eye care clinic in University City, San Diego, CA fulfills the original goal of providing a solution that addresses the full continuum of vision needs by providing excellent visual acuity and all day comfort.